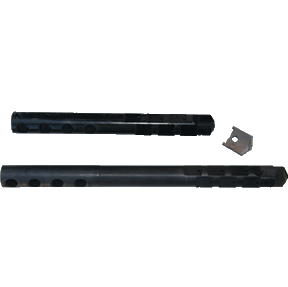 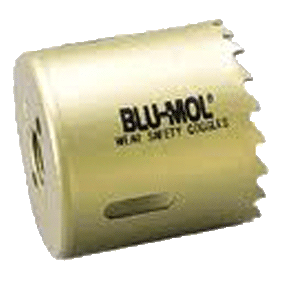 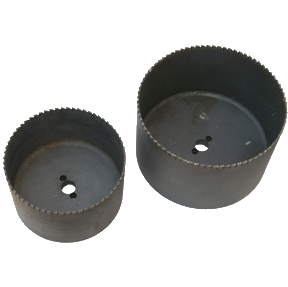 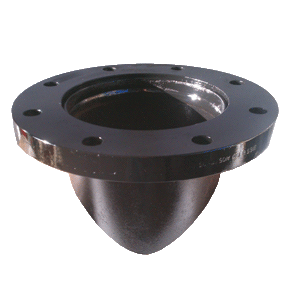 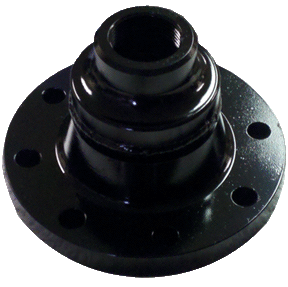 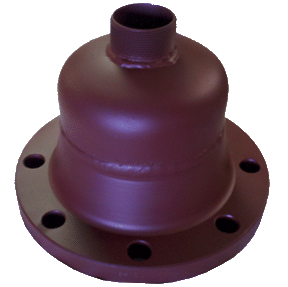 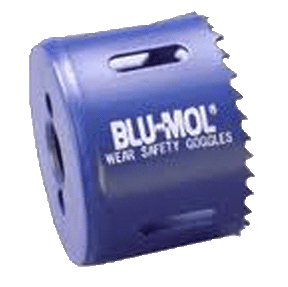 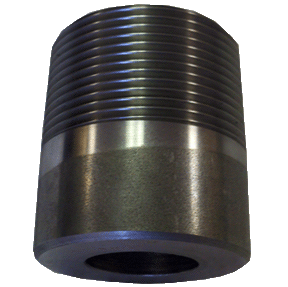 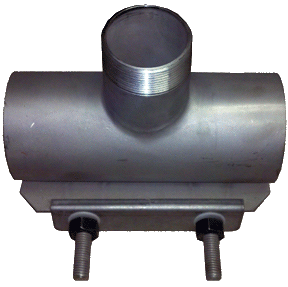 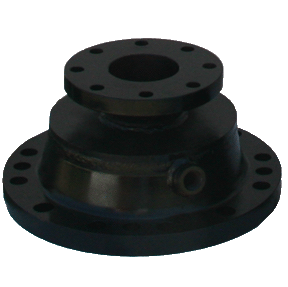 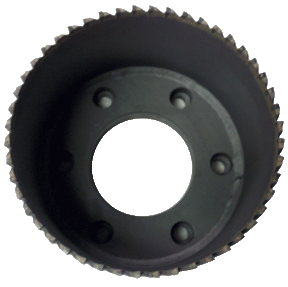 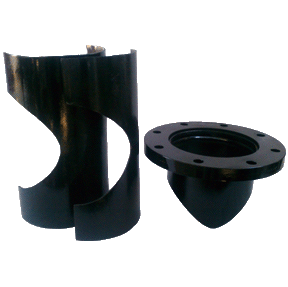 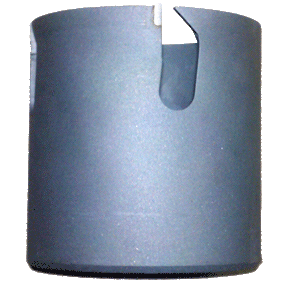 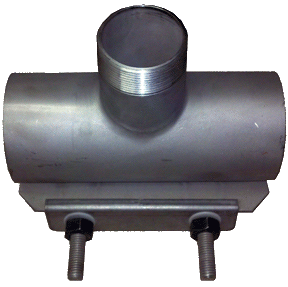 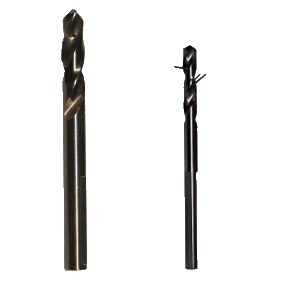 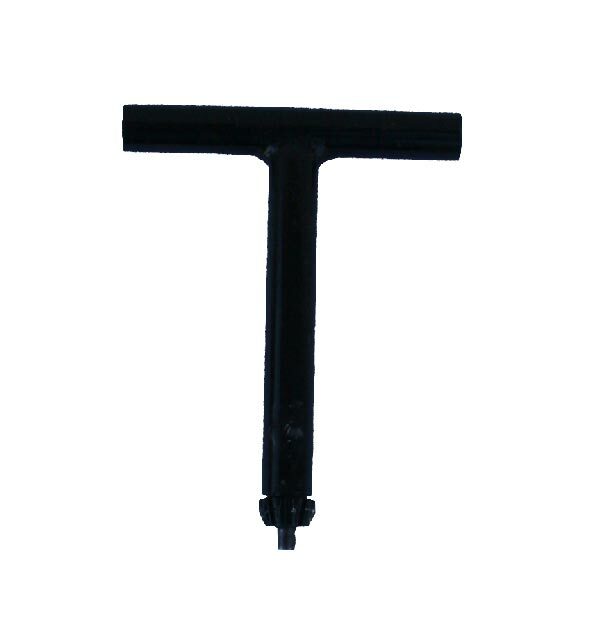 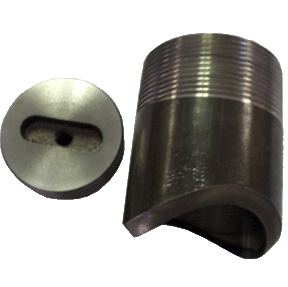 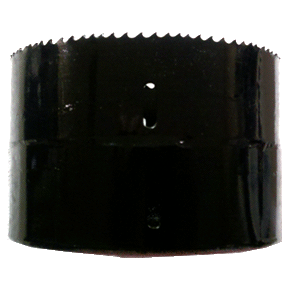 3/4"-2" 250 psi @ 300 deg F.
Optional High Temp Packing Available. 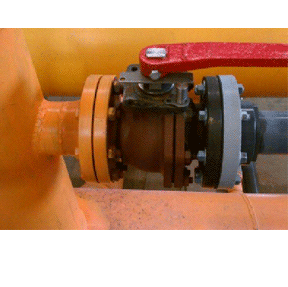 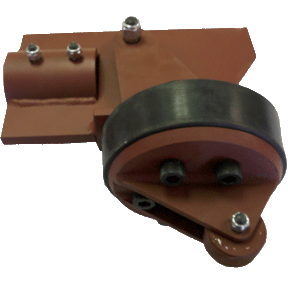 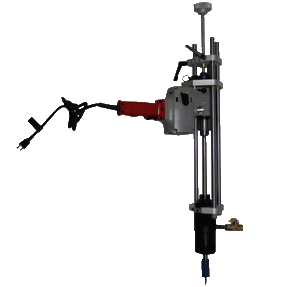 This machine is simple to use and can install 1/2" and 3/4" Thermal Wells into live pipeline systems with ease. 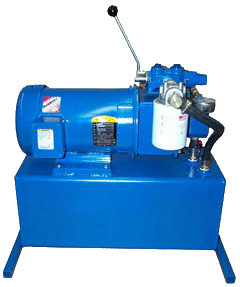 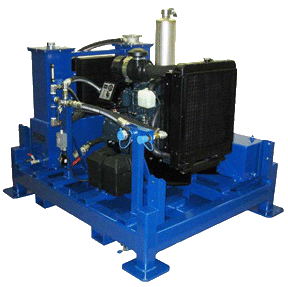 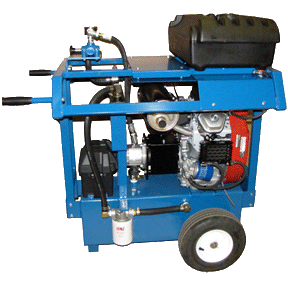 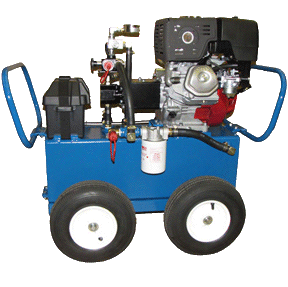 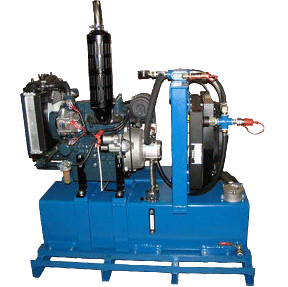 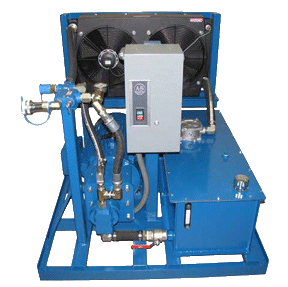 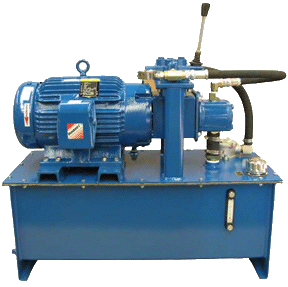 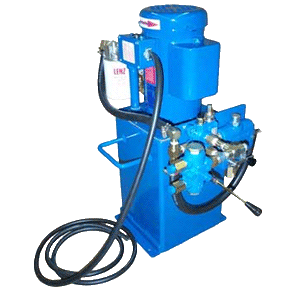 This machine can also perform live hot taps ranging from 3/4"-2" on any type of pipes. 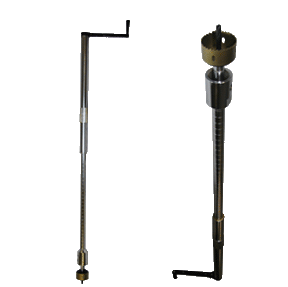 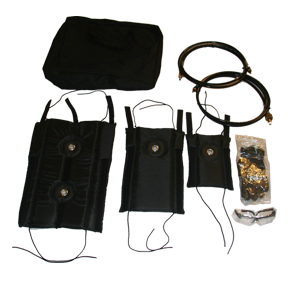 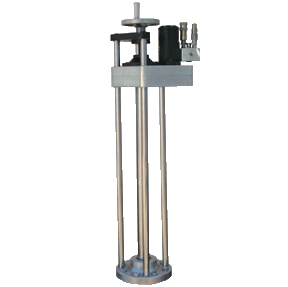 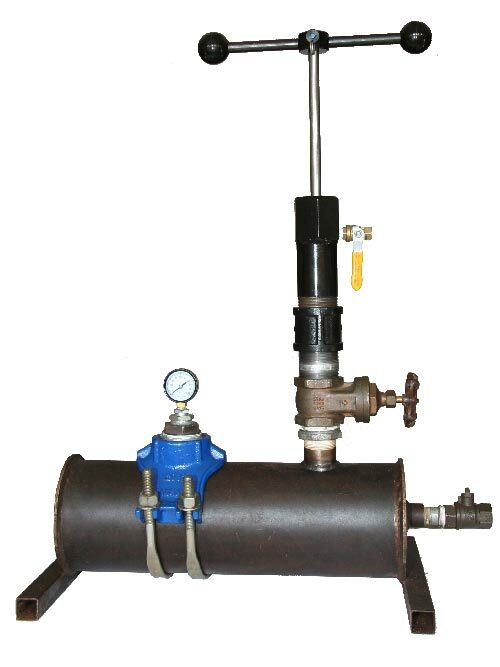 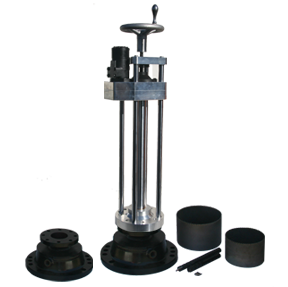 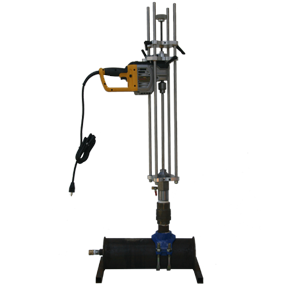 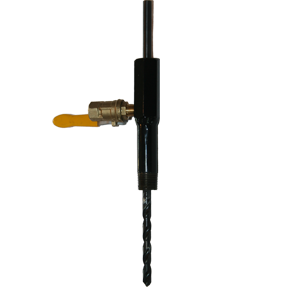 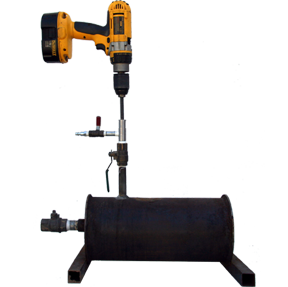 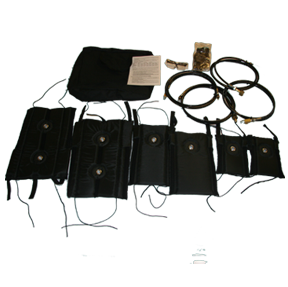 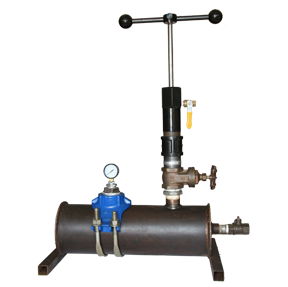 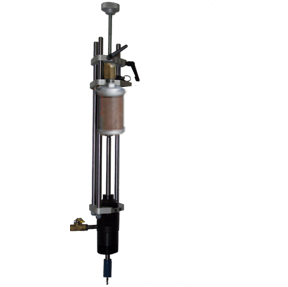 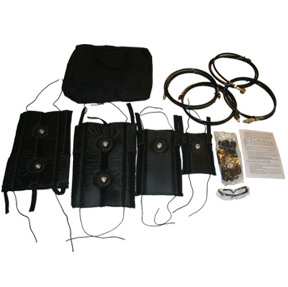 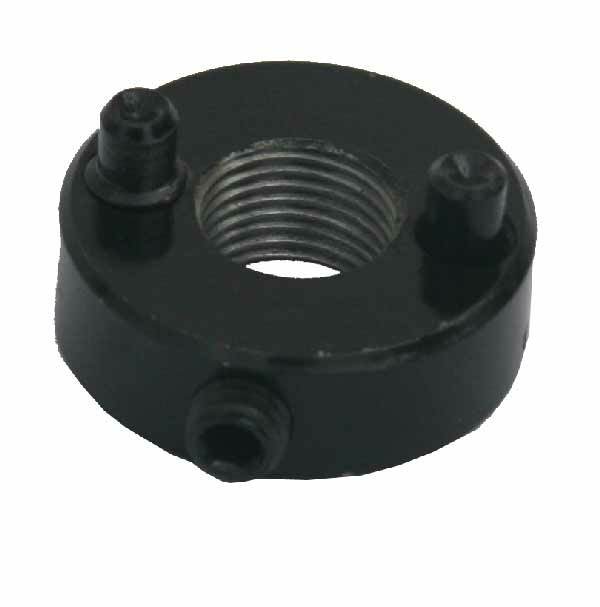 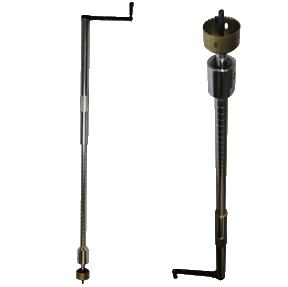 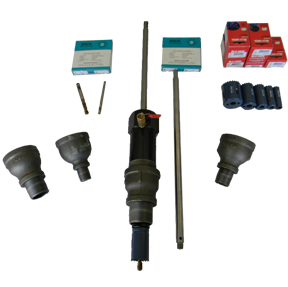 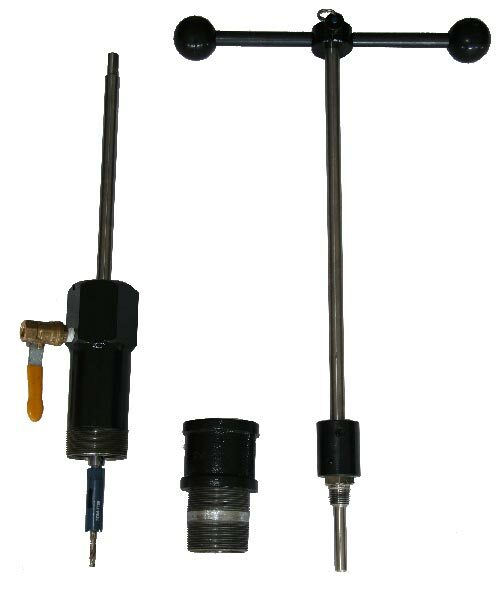 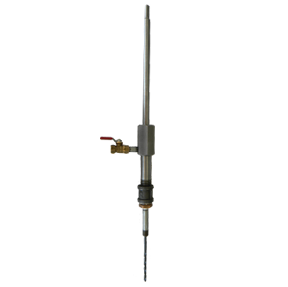 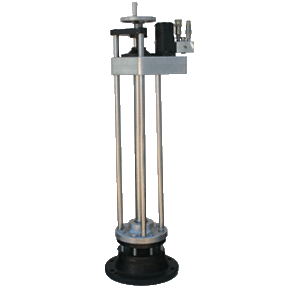 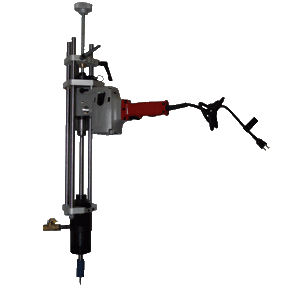 This machine can install an array of thermal wells of many different sizes by ordering the well tool needed for your size thermal wells you are using.